Steely skyscrapers, top chefs, rocking festivals – the Windy City will blow you away with its low-key cultured awesomeness. Lonely Planet will get you to the heart of Chicago, with amazing travel experiences and the best planning advice. 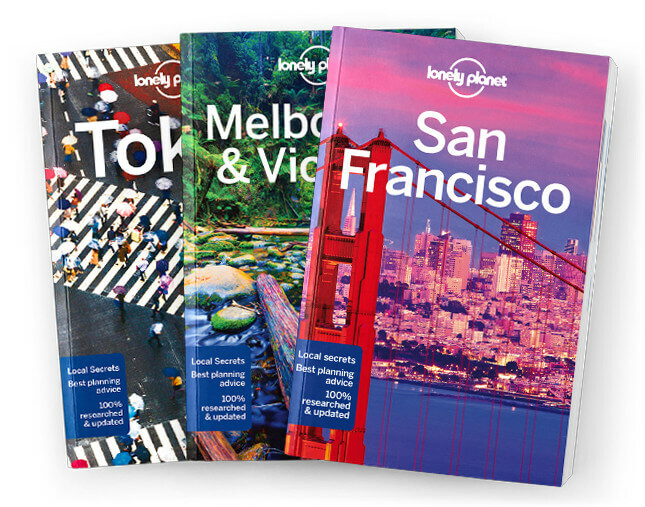 Lonely Planet Chicago is your passport to the most relevant, up-to-date advice on what to see and skip, and what hidden discoveries await you. Admire Chicago’s architecture on a river tour; visit the Art Institute of Chicago, or see a show at one of the city’s 200 theaters; all with your trusted travel companion. Get to the heart of Chicago and begin your journey now!